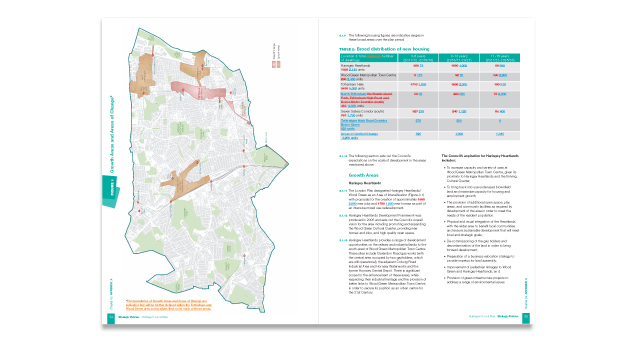 Main challenge: Successfully balancing the mix of policies, maps and text into a suite of articulate, easy to navigate Local Plan documents. 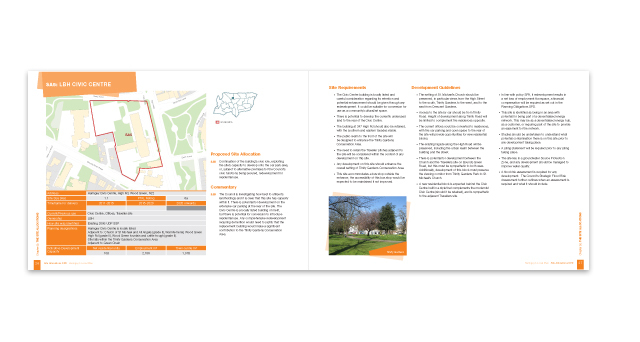 The original documents ranged from 150 to 250 pages, but through our intelligent design and concise report structure the documents now range from 60 to 160 pages. 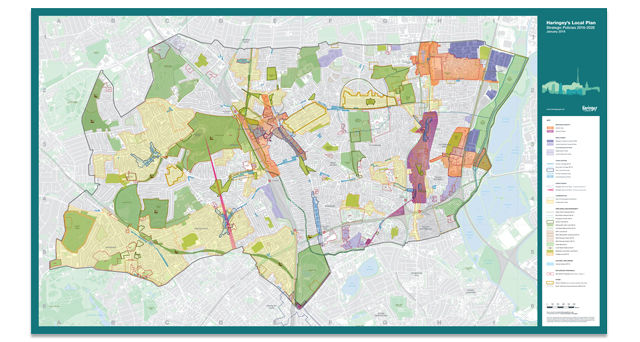 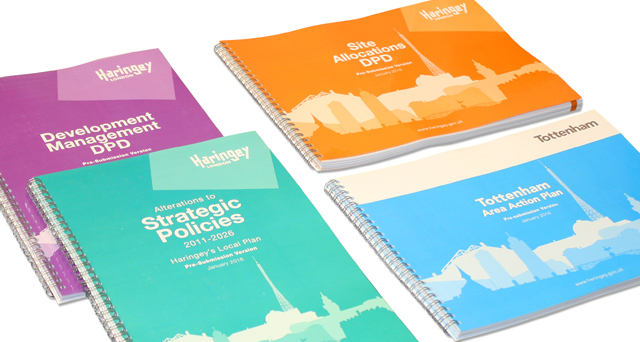 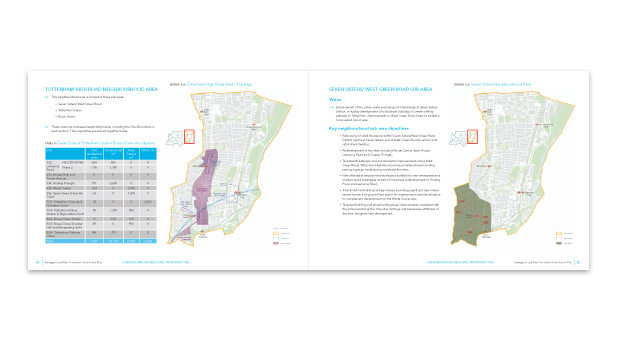 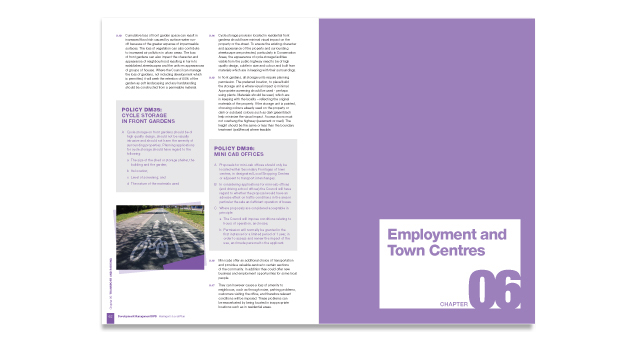 What we did: Working in association with Haringey’s Planning Policy, GIS, and Communication teams, we designed the 4 documents which included almost 150 maps.